"Microsoft is going to sell Xbox One without a disk drive for 229 euros"
Microsoft is going to sell a cheaper version of its Xbox One S for 229 euros, according to sources from WinFuture. The game computer does not have a disk drive, so games can only be purchased digitally. 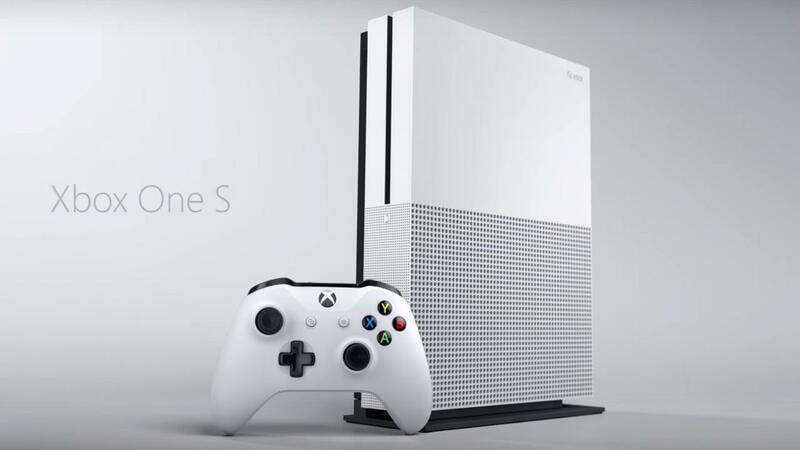 Microsoft is going to sell a cheaper version of its Xbox One S for 229 euros, according to sources from WinFuture . The game computer does not have a disk drive, so games can only be purchased digitally. The arrival of the diskless Xbox One has been popping up in rumors for some time, but a price for the game console had not leaked out yet. The device was to be sold from 7 May and must be announced this week. The games Minecraft , Sea of ​​Thieves and Forza Horizon 3 would be pre-installed on the new game console. Other games can be purchased and downloaded from the Microsoft Store. Physically, the game console looks largely like the Xbox One S, but without the DVD reader. Although the device cannot play games in 4K, it does run videos in the higher 4K resolution. The lower price would make the Xbox One the cheapest game console of the moment. The cheaper Slim model of the PlayStation 4 is usually sold for around 300 euros. The Nintendo Switch has a suggested retail price of 319 euros.